The presentation will provide an insight into how Cordek have provided solutions for a range of complex construction related applications, through the use of both standard and bespoke products from their range. Within the presentation, a series of case studies will be discussed, highlighting previously undertaken projects with challenging requirements and detailing Cordek’s involvement. Presentation content will also focus upon the considerations involved when designing formwork and void forming systems, from the conceptual stage through to installation, striking and re-use. Cordek provide technical solutions for a range of construction requirements. Innovative thinking, engineering expertise and CAD/CAM capabilities enable Cordek to solve a wide variety of engineering problems. Since their formation in 1973, they have worked on major iconic projects through to domestic extensions and remain committed to supplying the best quality, value solutions, supported by the highest levels of personal service. Simon joined Cordek over ten years ago, having previously worked in the formwork and falsework industry. 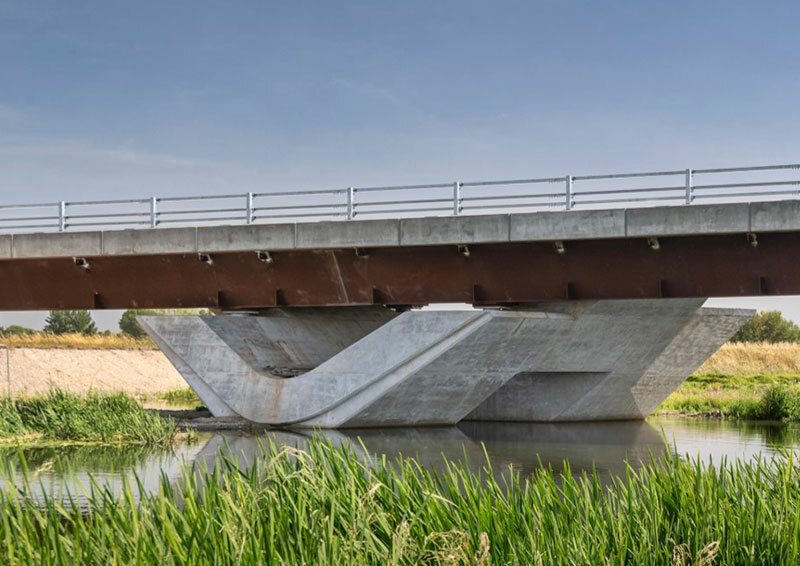 He has a wealth of experience in providing support to designers and contractors seeking assistance with providing formwork and void forming solutions for cast in-situ and precast concrete applications.